New for 2019, Sage Igniter Two Hand Rod Series. Built on a long line of precision ultra fast action spey rods rooted all the way back to the vaunted Death Star TCX, the New Sage Igniter "re-ignites" with lazer precision from KonneticHD Technology. Strong head wind? Casting at distance? Long heads or Heavy sink-tips? The IGNITER is tuned to handle the most technical of conditions. Not a rod for the everyday angler, the IGNITER is equipped with an ultra-fast action high line speed taper to carry large amounts of line at distance with wind cutting performance. Perfect for long Traditional or scandi lines and/or winter Skagit heads with heavy sink tips and flies. Sage declares this is not a rod for everyday anglers but ironically if you are the angler that fishes everyday then this is the rod you will want. A precision casting ability will elevate the power and precision the Sage Igniter has to offer. 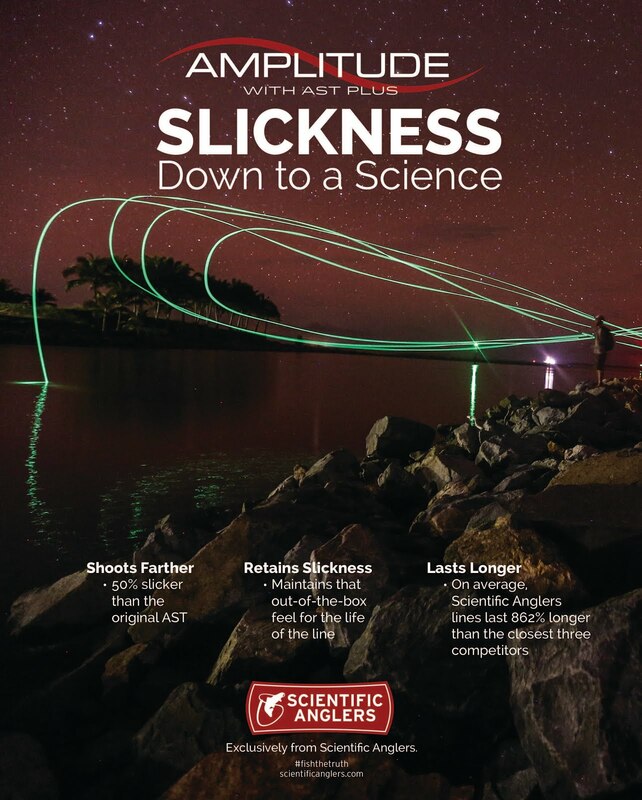 Demanding situations, laser accurate cast and hauling payload is what this new rod is conceived to achieve. 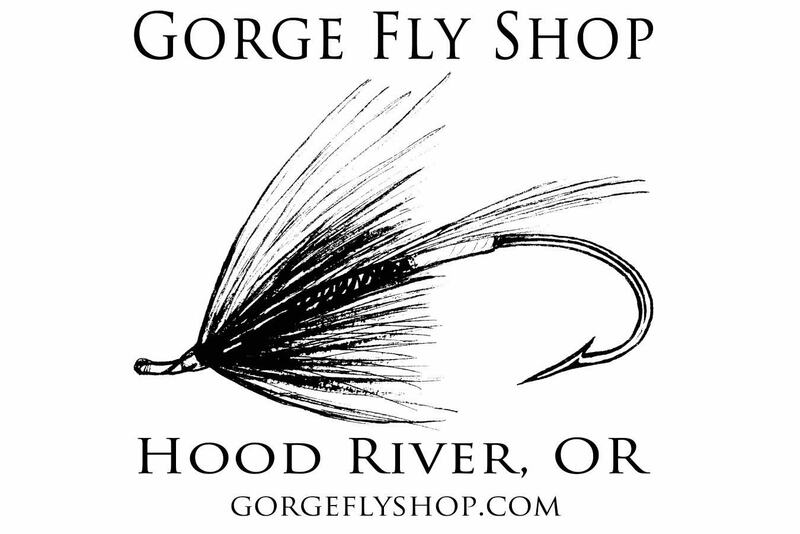 Find Sage Igniter Spey Rods at "The Gorge"
Looking forward to the new Igniter Two-Handed rods. Do you have any feedback if these are more "user-friendly" than Method? I like the Method rods, but you have to be on your game at all times with them. 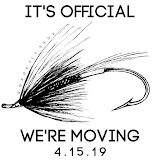 I am particularly looking at the new 6126-4 Igniter for swinging traditional wets and smaller streamers for summer steelhead using a Scandi Body line. Also, would the 6130-4 Sage Mod be better for this application? Eastern and Western Oregon/Washington and some Nor Cal. EmperorMA, Thanks for your comments. I had to think about this question before answer. As far as an Ignitor being more user friendly, fact is it's still a very fast action rod and with two hand casting faster rods equate to more needed precision timing of cast. Being a new model rod really doesn't change that. The benefit of course is when you hit that timing right the power is like a home run. The MOD swings very opposite of speed and just delivers slow smooth power. MOD is an excellent skagit rod cause it just let's you ease up on the precision and enjoy a deep loading cast. Scandi cast tend to need a good amount of line speed so not really a job for MOD. Ignitor, especially 6130, with it's speed would be a great scandi casting rod. Thanks for the reply. I am also very much considering 6120-4 and 6139-4 Sage X for this application. I seriously will not even buy Skagit lines for this project. It is strictly for swinging wets, dries and small steamers. Any feedback between the 6126-4 Igniter and the two X models for a Scandi summer rod and #2-#10 flies (mostly #3-#8)? Thoughts on 6126-4 Sage IGNITER vs 6120-4 Sage X? Really looking for a rod that will toss the Rio Scandi Short Versitip on the Deschutes, Grande Ronde and Klick for summer steelhead with trad wets. EmperorMA, Sorry it took so long to reply. I've been away doing some fishing. I wish I could say I have all the answers for you but I don't. The fact is all these rods are very good and to say which I think is better at what is largely subjective with much grey area. What I am picking up on is that you are a very discerning angler and really want a special rod. I guess I would ask if you are considering anything unique such as a Burkheimer. I think oftentimes we look for the rod that performs the best when we should be looking for a rod that brings the best out of our performance. And sometimes that takes a truly unique rod to achieve. With that said if you are looking for all out performance then the Sage Ignitor will give you that.